On the hunt for something new to play? If you have a pretty capable Mac, then you have a lot of options right now. May delivered a nice stack of new games worth checking out, and many (but not all) of them are in-depth, large-scale games worth pouring loads of hours into. 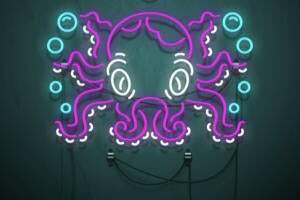 Role-playing epics like Pillars of Eternity II: Deadfire and The Elder Scrolls Online's Summerset expansion are the two biggest examples, but this month’s list also includes some offbeat or atypical picks like House Flipper, Monster Prom, and Quarantine Circular. Chances are strong that you’ll find something compelling on this list, but be sure to check out April’s picks if you’re seeking other recent options. 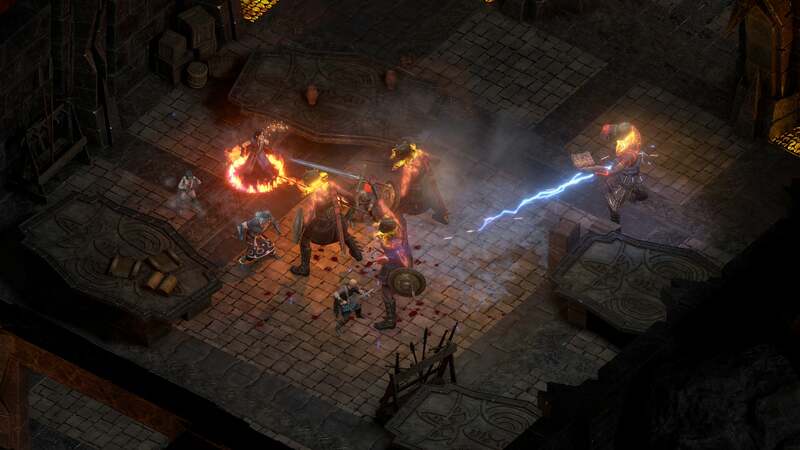 Obsidian’s original Pillars of Eternity was an excellent throwback to Baldur’s Gate-style isometric role-players, and now the long-awaited Pillars of Eternity II: Deadfire is here to continue its tale. Here, we see the fantasy crew battling through an archipelago, sailing in swashbuckling fashion, and pursuing a god all the while. Our sister site PCWorld reviewed Deadfire and found it to be a very solid sequel, albeit one that isn’t quite as sharp as the original. Although the main story is great and sailing is good fun, much of the environment feels lifeless and the PC version proved very buggy. We also went hands-on with the Mac version, and you can watch our impressions on Apple Arcade. You can buy it on Steam. Now here’s a game you might not expect to find near the top of the Steam top sellers chart, but sure enough, it is. 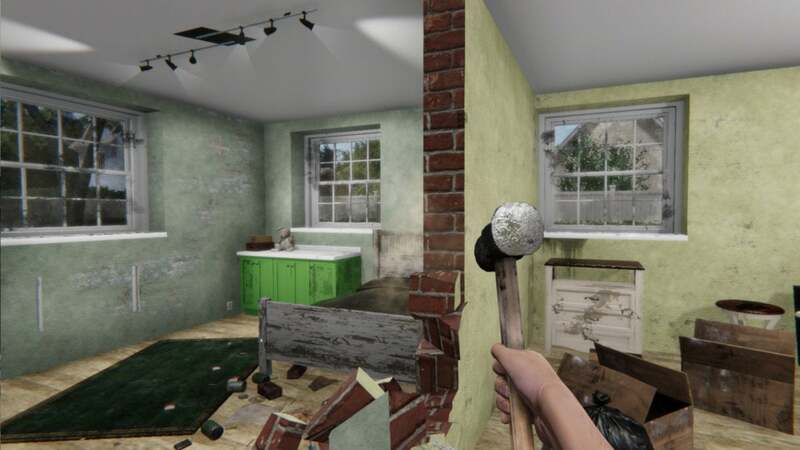 House Flipper is like a playable version of one of those cable TV shows about buying crummy houses and turning them into resell-ready stunners—but in this case you’re the person in charge of cleaning up messes, tearing down walls, fixing electrical issues, and plenty more. It’s a first-person game that lets you do all the hard work yourself, from interior design to construction, and you’ll even have to manage your budget like real-life flippers. 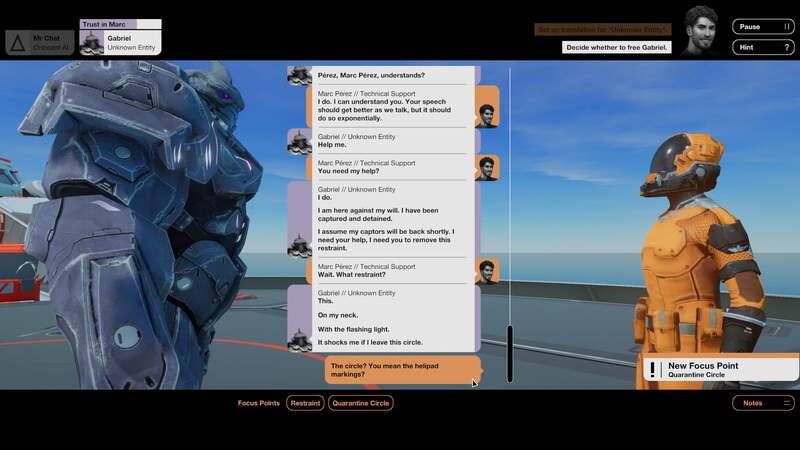 It’s an earnest simulation, but the atypical game concept has boosted sales and made it a favorite for Twitch streamers and YouTubers to share their antics. Who knew house repairs could be so much fun? You can buy it on Steam. If The Elder Scrolls Online is your massively multiplayer game of choice, then you’ll probably be over the moon to see this month’s release of the Summerset expansion pack. 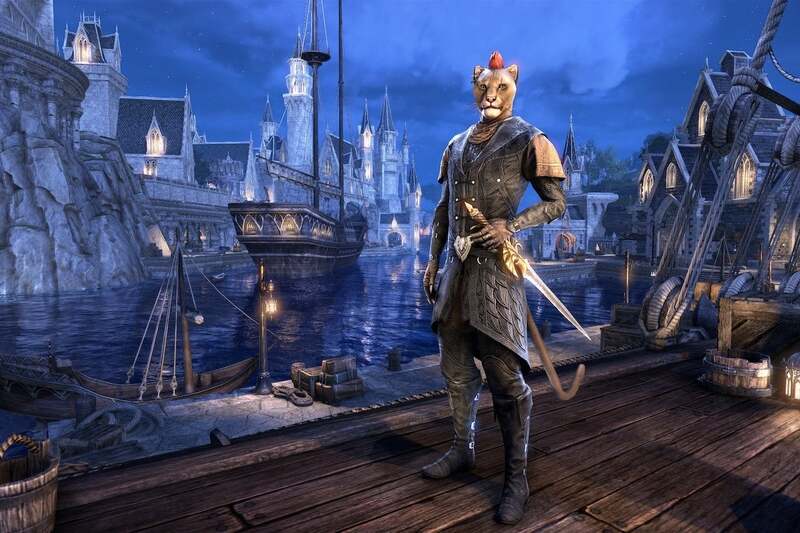 It doesn’t have quite the same buzz as last year’s Morrowind add-on, given the popularity of the previous Elder Scrolls adventure that environment was pulled from, but Summerset still has plenty to offer. We went hands-on with the expansion last month and found a compelling new chunk of content, including stories and characters we actually cared about, along with access to the titular home of the High Elves. And if you want to see the game in action on a Mac, check out last week’s episode of Apple Arcade. 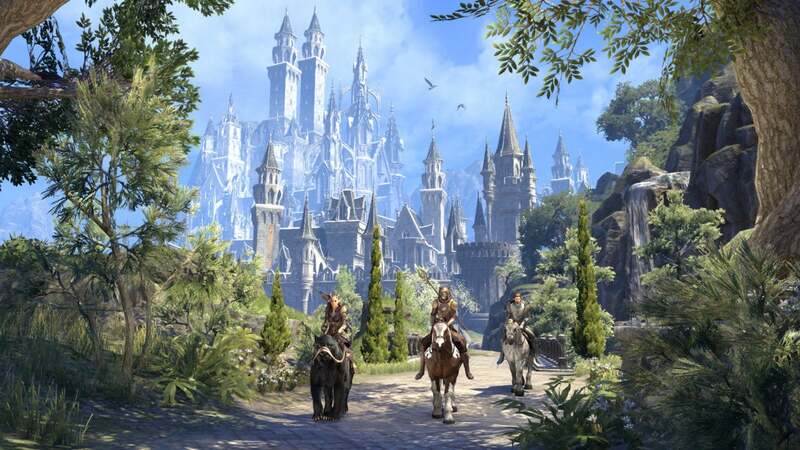 You can buy the expansion alone on Steam if you already play ESO, but the Digital Collector's Edition opens the base game of The Elder Scrolls Online to you as well if you're a new player. 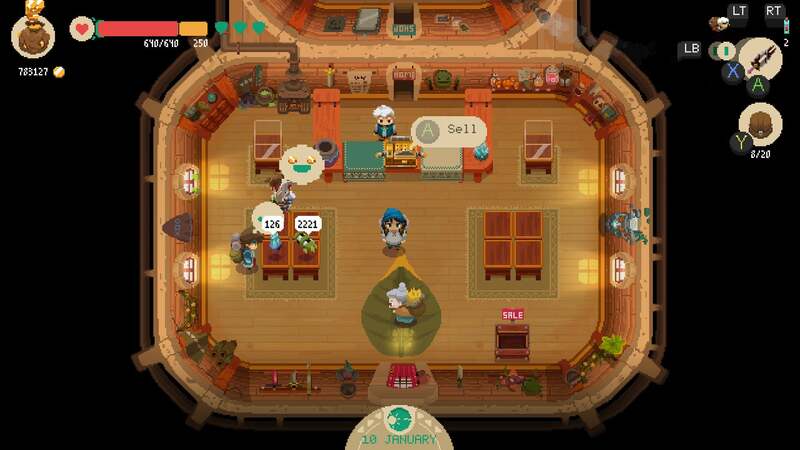 Now here’s an intriguing combination: Moonlighter is one part Legend of Zelda-inspired dungeon battler, and one part banal retail simulator. As Will, the son of shopkeepers, you’ll spend your day setting prices, interacting with customers, managing staff, and upgrading the store along the way. But at night, the game is very different. See, Will moonlights as something of a warrior, diving into mysterious dungeons to fight creatures and recover loot, which he’ll then sell at his shop. 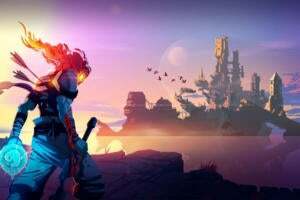 The two sides of the game feed into each other, and early reviews have been very positive, citing a Stardew Valley-like hook to the daytime routine along with challenging combat in the evenings. You can buy it on Steam. Many games try to wear extensive content as a badge of honor and boast of ample replay value to entice buyers—but last year’s acclaimed Subsurface Circular went in the opposite direction. It was billed as a “one-sitting game,” a compact and concise narrative adventure about a robot detective chatting up others of his kind to unravel a mystery while aboard a subway train. And now Quarantine Circular does much the same with a completely self-contained story. It’s not a sequel, even if the dialogue-centric approach is similar: this time around, it’s about a group of scientists engaging an alien found amidst a global pandemic, and the results of your dialogue could shape the future (or demise) of humanity. Choose wisely. You can buy it on Steam. Moonlighter only goes part-time on the dungeon-crawling beat, but Wizard of Legend is all-in on chaotic monster brawling. 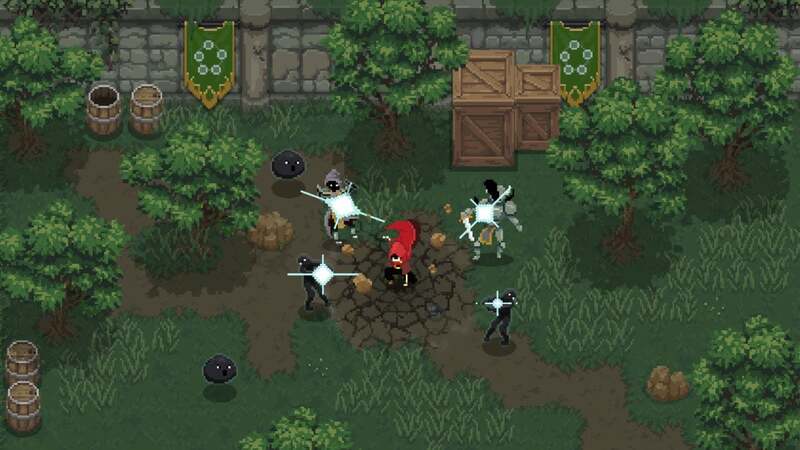 We’ve seen a number of retro-stylized “rougelike” games with pixel graphics and challenging combat, but what sets Wizard of Legend apart is the frantic pace of its action—and the focus on magic spells rather than physical weapons. 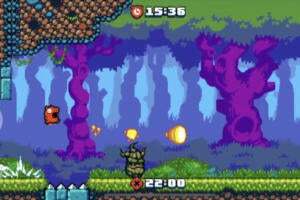 You’ll dart around the environment whipping out dozens of different spells and abilities, all of which you’ll need to harness to stay alive and keep pushing ahead. And you can also invite a local pal for cooperative or competitive action, which leads to a chaotic whirl of explosive attacks on the screen. User reviews so far have been incredibly positive for the most part. You can buy it on Steam. 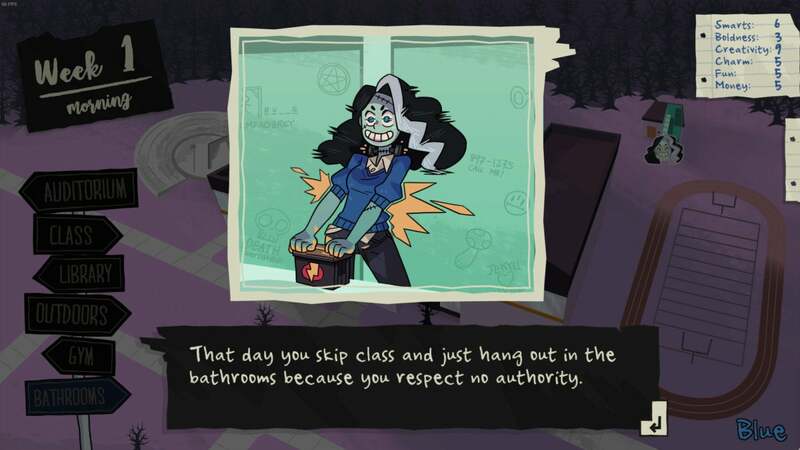 Dating simulations can be pretty weird at times—there’s even one about pigeons—and Monster Prom definitely fits that criteria. Why? Well, aside from starring monsters, it’s also a competitive local multiplayer experience. And yes, that’s apparently as delightful as it sounds, with pretty good critical reviews and strong Steam appraisals for this quirky indie game. It’s three weeks before prom and you (again, a monster) don’t have a date. What to do? Well, this narrative-driven game leads you through various choices as you try to secure a companion for the big event, and it looks hilarious, risqué, and certainly offbeat. And if you have pals alongside, you can even battle it out for the affections of your freaky classmates. You can buy it on Steam. 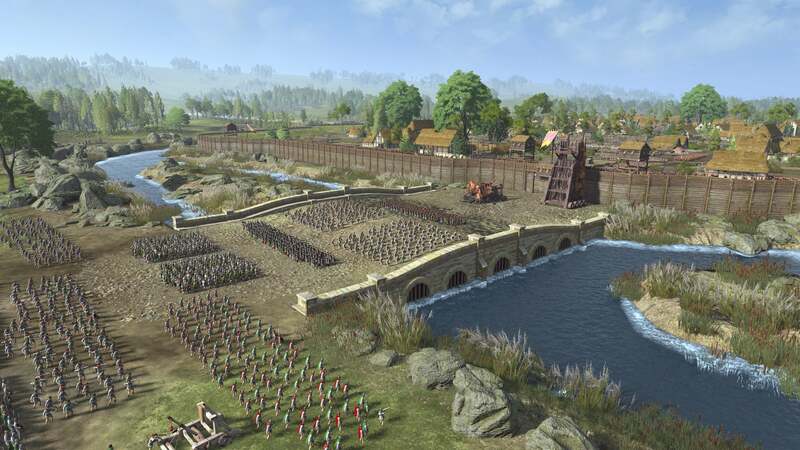 Creative Assembly’s Total War franchise usually delivers massive, historical strategy epics, but Total War Saga: Thrones of Britannia tries a different tact. 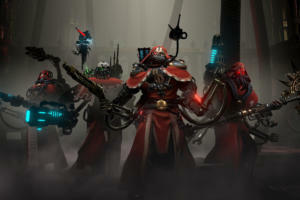 It’s a smaller, streamlined take on the series, keeping the core thrust of the franchise while honing in on a more compact tale and trimming off some of the series’ cruft—for both better and worse, apparently. Thrones of Britannia begins in 878 AD, as various forces (including Anglo-Saxons and Viking settlers) attempt to control Britain and help define its path into the future. 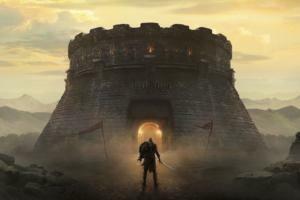 Reactions to the game have been predictably wide-ranging: critical reviews are pretty good overall, while a lot of Steam users are upset about the changes. Your experience may vary. You can buy it on Steam. The original Horizon Chase is one of our absolute favorite iOS racing games, and now the retro-inspired racer is available on Mac with Horizon Chase Turbo. Like the smaller-screened edition, Turbo pays tribute to old gems like Out Run and Top Gear, keeping things simple as you focus on jetting past the competition and securing victory. 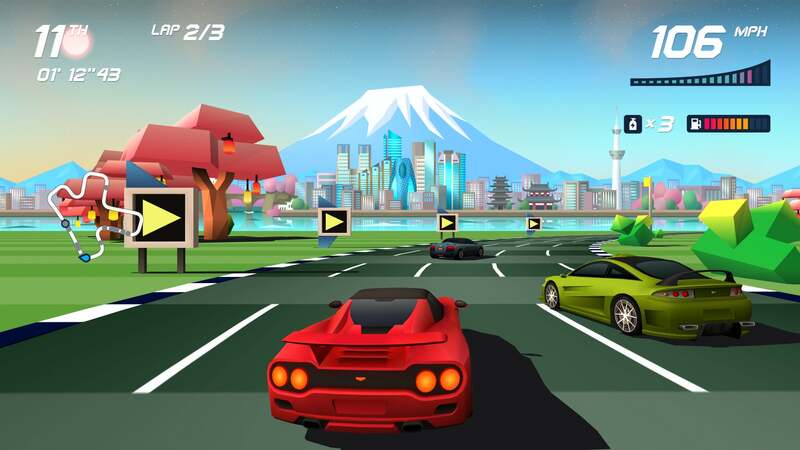 Horizon Chase Turbo benefits from spruced-up graphics, even if the bright, angular look remains intact, plus it adds four-player split-screen support across all modes. It’s packed with content, too, given the 109 tracks spread across 48 cities, along with 31 cars. And while it doesn’t have live online play, you can battle for pole position on the leaderboards with rivals. You can buy it on Steam. Framed is one of the most uniquely compelling games on iPhone and iPad, and Framed 2 is essentially more of the same—not that we’re complaining. And now you can play both of these games on Mac with the 2-for-1 Framed Collection. If you haven’t played either game on iOS, here’s the gist: It’s a mystery game that plays out in the form of an interactive comic book. Essentially, you’ll advance the tale by rearranging comic panels in real time, ensuring that the events unfold in a way that helps your character progress or survive. It’s part puzzle solving and part trial-and-error tinkering, and the end result is highly engaging. 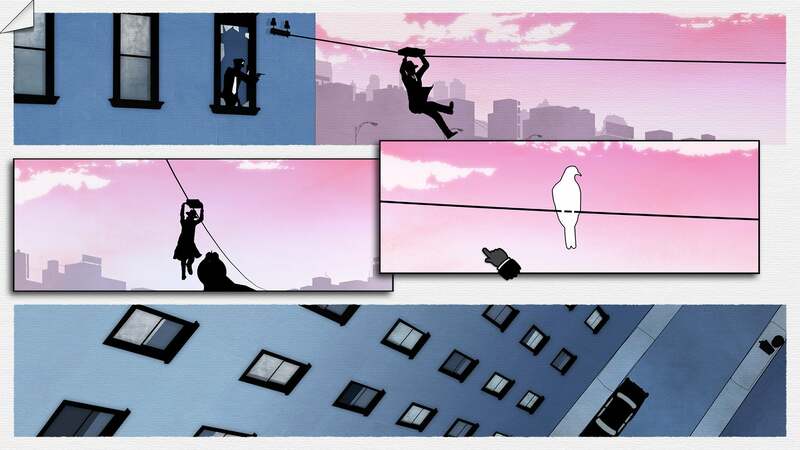 Framed played perfectly with touch controls, but a mouse pointer should be plenty sufficient. You can buy it on Steam.